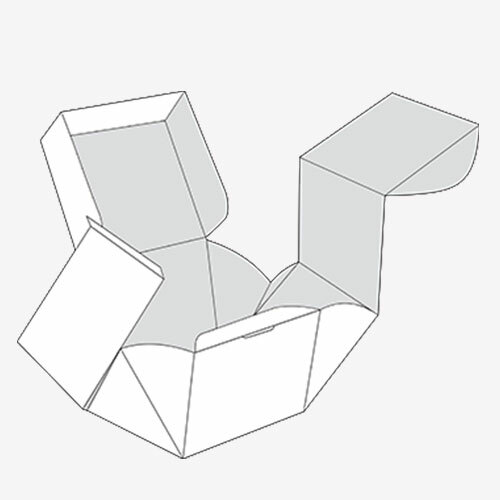 Whether you want a custom T Box manufactured and printed for your food products or for any other purpose, its sturdy packaging lets you withstand all kinds of conditions including storage, display, and transit. It is easy to unpack and serve the food products that are kept within this packaging, which is the reason why it is most popular among the food companies. 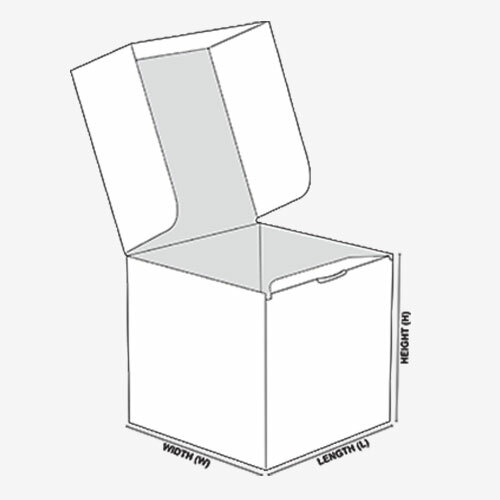 This long-lasting and lightweight packaging is spot on choice for all your retail packaging needs. The box comes with extended flaps for secure packaging. Moreover, you may choose the bottom of your choice; whether auto-lock bottom or flap lock bottom, whatever suits your business needs. However, the most recommended and successful kind of bottom is the auto lock bottom since it helps easy closure and sealing. 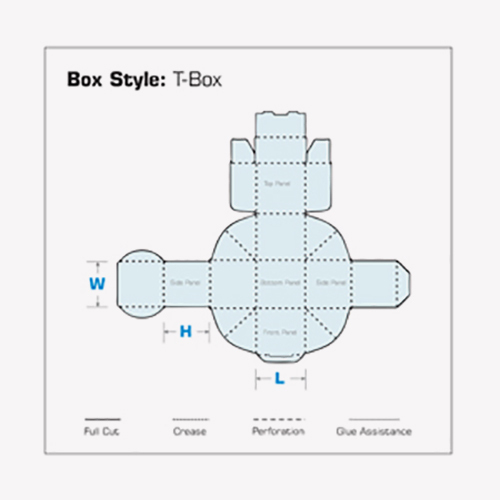 If you are interested in ordering T Box printing please do not hesitate while contacting one of our representatives.